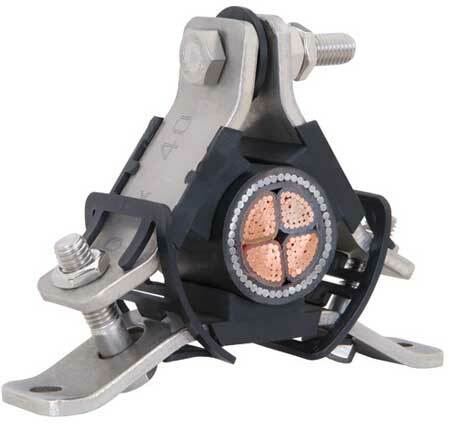 Atlas cable cleats suit trefoil and single way cable applications where high levels of short circuit withstand are required. As well as providing the cables with significant mechanical support, the unique patented Atlas cable cleat design provides a choice of one bolt, two bolt or framing channel fixing options. 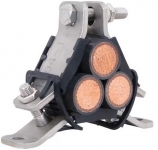 Manufactured in stainless and galvanised steel all range taking Atlas cable cleats are supplied with a stainless steel top bolt to eliminate eddy currents. To protect and cushion the cables during short circuit conditions the Atlas cable cleat comes with integral LSF Zero Halogen Polymeric pads. Ellis Patents Atlas range taking cable cleats have been tested in accordance with the European Standard of "Cable Cleats for Electrical Installations" BS EN 50368 : 2003. 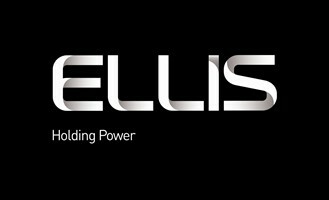 Ellis Patents are the global leader in the manufacture of quality and trusted single way, trefoil, quadrafoil and range taking cable cleats.